Read the latest NIFVS eNews for regional and statewide family violence news, events and resources. Learn more about how to help your client navigate the family violence service system in the north. Learn about the Northern Integrated Family Violence Services (NIFVS) partnership and the regional and statewide family violence sector. 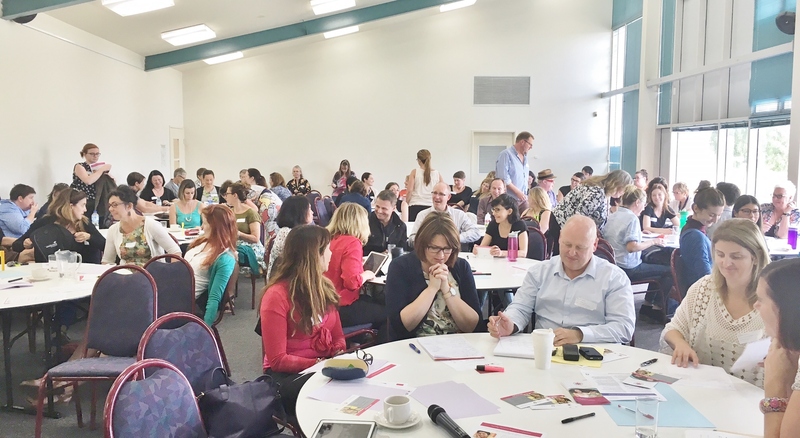 Find out about family violence sector events and training opportunities across the northern metropolitan region. Read the latest NIFVS and family violence sector news. Are you or is someone you know experiencing family violence? Find out how to get help. Find resources and case studies about working with different client groups who may be experiencing family violence. Find family violence and other services in Melbourne’s northern metropolitan region.